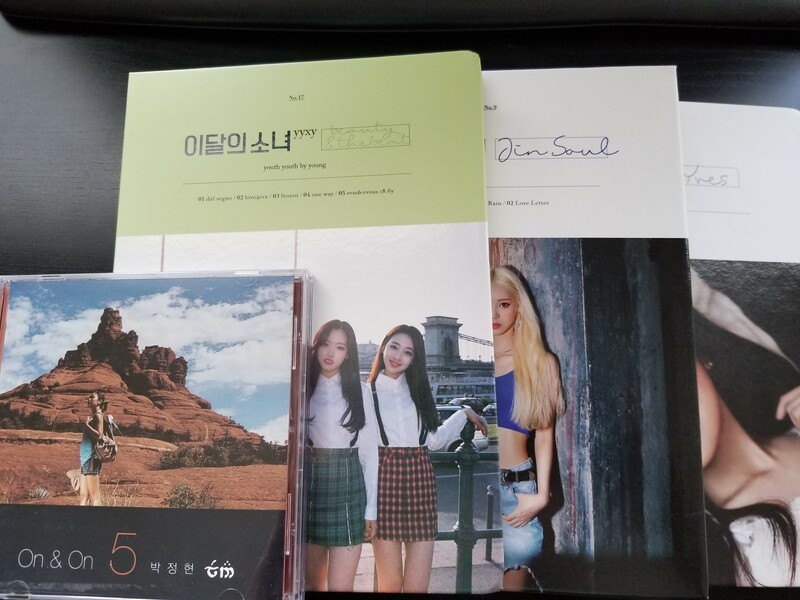 Following this project has been a great ride, and I thought that it might be fun to do a little retrospective through Loona’s already eventful history so far. Now, people have done this already for albums and songs, but I’m not sure that we’ve ever really looked at the history of Loona’s teasers in one place. Teasers can be a crucial tool for garnering interest in new acts, and Loona and BBC are somewhat special in that they’ve had two years of very frequent practice in making and using them. Under the direction of Digipedi, the group has put out some excellent teasers over this time: some are aesthetically pleasing, others are hype-inducing, and still a few more dip deeply into Loona’s burgeoning background lore. So let’s turn the clock back to 2016, and track the path of Loona’s teasers to the present. By my count Loona have put out 36 “content” teasers as of August 6, 2018. I’m excluding the LoonaTV arc teasers, since those are not polished for promotion, and also excluding things like album previews that have no visual element. Finally, the V App versions of the teasers didn’t seem like they merited separate inclusion. 나더러 인생의 최애곡을 꼽으라면 주저없이 “꿈에”를 택할 것이고 그 외에도 박정현의 음악을 애청하지만, 의외로 나는 박정현의 디스코그라피를 다 들어보지는 않았다. 처음부터 끝까지 들은 정규앨범은 4집, 6집, 7집, 8집이고, 다른 앨범은 대표곡만 몇곡씩 들어본 정도. (싱글은 다 섭렵했던 것 같다.) 예전 음반일수록 일부러 찾아듣는 게 왠지 귀찮기도 하고, 90년대 R&B 발라드를 그렇게까지 좋아하진 않기에. 다만 5집인 <On & On>은 옛날부터 들어왔던 대표곡들(“달”, “미아”, “하비샴의 왈츠”)을 워낙 좋아해서 가끔씩 피지컬로 소장하고픈 마음이 들었다. (게다가 스포티파이엔 딱 5집만 없더라…) 이번에 이달소 음반을 몇 장 주문하던 김에 생각이 나서 끼워넣기로 함. 근데 이거 듣다 보니까 내가 알고 있던 다른 정규들보다 훨씬 좋은 것 같다. 분량도 긴데 거의 모든 곡이 기복 없이 퀄리티가 좋고, 사운드에 신경을 많이 쓴 흔적이 보인다. 여러모로 실험적이기도 하다. 특히 발라드의 화법을 벗어나면서 개성있는 편곡으로 채운 곡들이 흥미롭다. 영롱한 무드의 인트로부터 비범하더니, 곧 팝락 스타일의 “아름다운 너를”에서 청량하게 질주해준다. 김조한이 참여했고 가스펠을 이식해온 듯한 대곡 “미래”는 반복적이고 단촐한 멜로디 구성이지만 점차적으로 사운드를 쌓아올려 어떤 경건함이 느껴질 정도의 경험으로 승화시킨다. “싱글 링” 또한 (바네사 칼튼의 “A Thousand Miles”가 바로 떠오르는 리프와 스트링이긴 하지만) 제법 여운이 남는다. “달”은 그때나 지금이나 정말 빼어나다고 생각한다. 휘몰아치는 오케스트라, 처연과 격정을 넘나들며 토해내는 보컬, “닿을 수 없는 것”을 달로 풀어낸 은유, 그리고 그 속에서 은은하게 빛나는 갈망. “꿈에”가 히트한 후였는데도 뜨지 못했다는게 안타깝다. “Sea of Love” is what a lot of dance tunes, even many in this list, are not: evocative. A longing nostalgia pervades the song; the lyrics do part of that work, but “Sea of Love” works more effectively through its sounds. 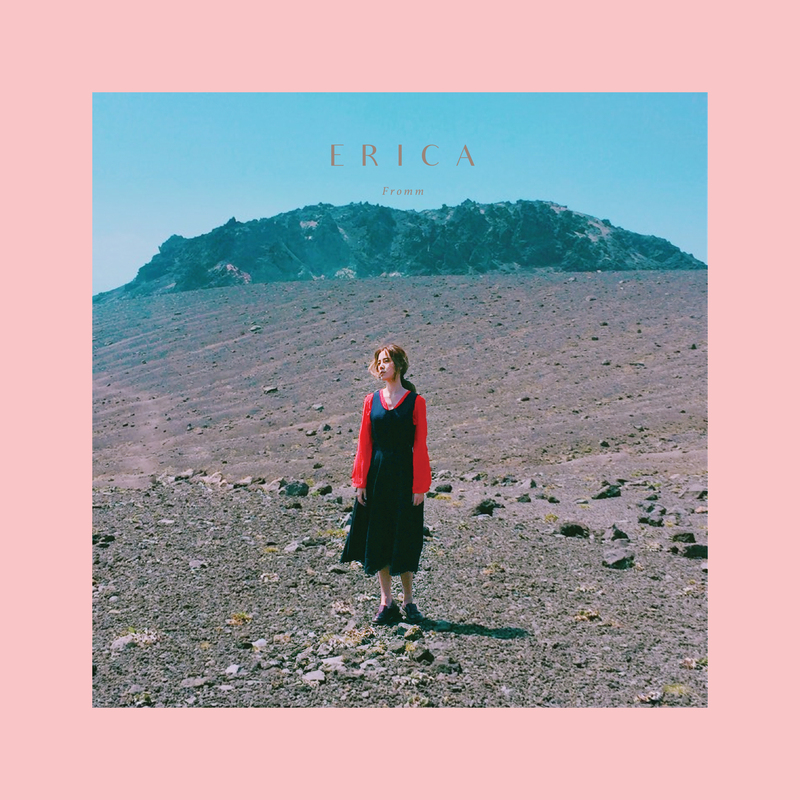 From the opening wave effects to breathtaking chorus, there is scale and wonder built into the medium-tempo composition that sets the song apart. 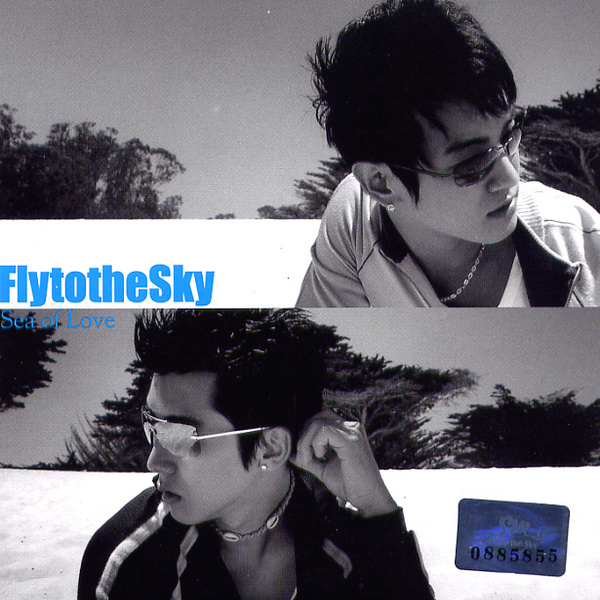 Hwanhee and Brian also enjoy the best-balanced vocal rapport of their FTTS careers in this album, and it shows in their complementary harmony and weights that feel just right. Catharsis, validation, freedom. “Ugly” is an anthem for all of these things. 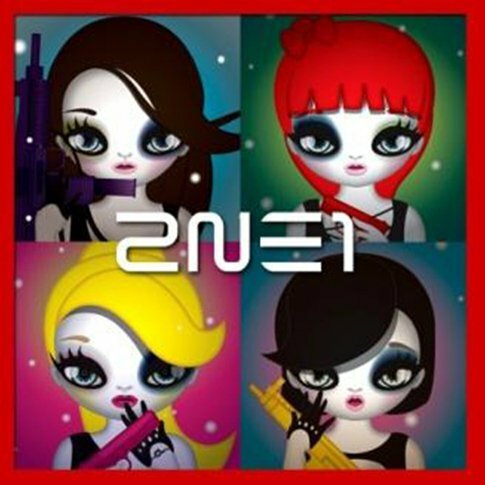 Starring a narrator (presumably) with body image and self-esteem issues, 2NE1’s best song to date attempts to give voice to an underrepresented group of people and poke at an unhealthy culture. The cynic might say “marketing ploy”, but the end result is pretty effective. The effort is helped along by an explosive full-band arrangement and racing refrain with a satisfying payoff. It’d be the best dance song of 2011 (and I actually picked it as such at the time), if it weren’t for one upcoming track. 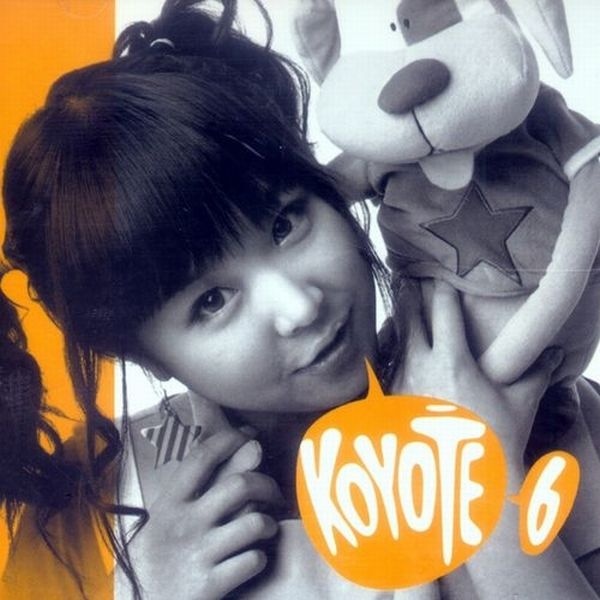 You rely on Koyote to deliver one thing: danceable jams. “King of Disco” is maybe their most danceable tune ever, lacking the minor chords and overpowered techno beats that characterize a lot of their work but instead filled with the titular disco embellishments and an easy singalong melody. Lee Soo-young (deservedly) won all the awards that year, but the runner-up was no slouch at all.